If you are a fan of the Harry Potter, Game Of Thrones & other fantasy series like me, you will love Children of Blood and Bone by Tomi Adeyemi. Set in West Africa, the story revolves around Zélie (a magi- term for someone who can perform magic), The Rebel Princess Amari, Tzain (Zélie’s Brother) & Amari’s brother Inan. It tells the tale of the victimization of the magis by the wicked king Saran of Orisha Land & how Zélie became their saviour through a chance encounter with Amari. 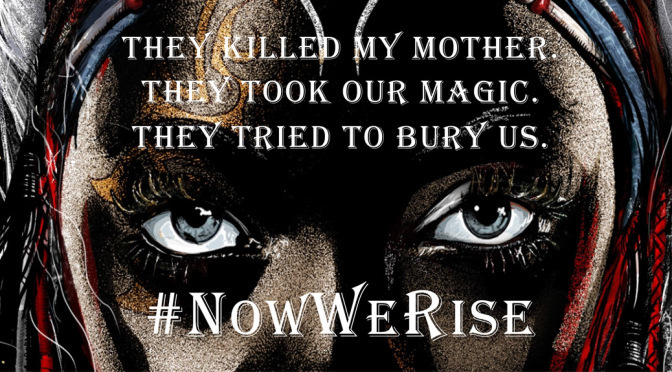 Despite a lot of hurdles and tragedy, they fight to restore magic in Orisha Land. A bit slow paced in the beginning but the drama starts after a couple of chapters. A couple of Yoruba phrases were thrown in but interpreted for non-yoruba readers. At some point, I felt like I was reading about the avengers characters. Sango & the other Yoruba gods sounded so much like Thor, Loki & the rest of the crew. Lol! Being an emotional reader, I sorta formed a bond with a couple of the characters. I wasn’t happy the way it ended though. I had fallen in love with Inan and was hoping for the best. Alas! . You should read it to get the gist. stigmatization. This book kept me up till late in the nigh. I think it’s worth the hype. I can’t wait for the remaining series & the movie. Have you read the book? What do you think?